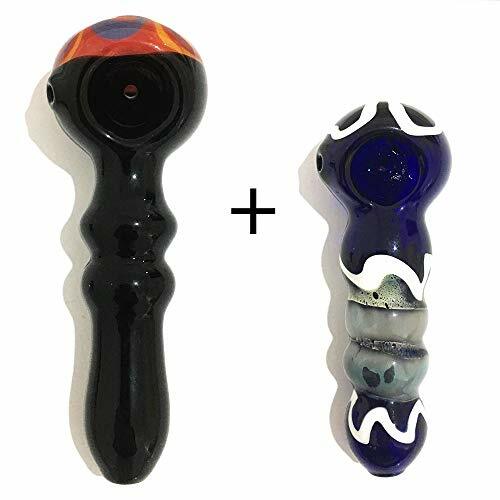 High-quality popular portable mini handmade healthy glass,the product is light and small and easy to carry glass material for easy cleaning, not to rust. These Glass are made of ultra thick,hard borosilicate pyrex,very durable. 100% Handmade item so each piece features its own signature design and shade. This Glass is a wonderful gift choice to your friends and the people. Quick delievery. Buy with confidence, please contact us if you have any questions. View More In Stained Glass Making. If you have any questions about this product by WXSAD, contact us by completing and submitting the form below. If you are looking for a specif part number, please include it with your message.